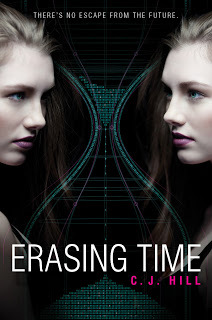 Free Book Friday is giving away three copies of Erasing Time on their blog. Plus there’s an interview with me and I know you never get tired of hearing what I have to say. For example, you were probably just asking yourself today which fictional character I have a crush on. By the way, if we were basing it just on looks, Matt Bomer who plays Neal Caffrey on White Collar comes quickly to mind. And then insistently stays there. Here are the rest of the blog tour stops. Enter all of them for a chance to win–and also, you can still go back to the previous ones and enter. Sopme of them have a lot of comments, but some only have a few which boosts your chances of winning. good luck! Head over to Portrait of a Book. Oh, and by the way, it seems that a lot of these blogs are taking comments for a week, so if you missed some of the blog stops, go back and leave a comment because you may still have a chance to win. The next stop on the Erasing Time blog tour is the I Am A Reader, Not a Writer blog. 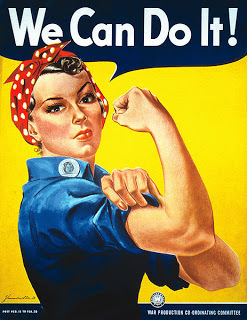 On today’s guest post, I talk about future fashion. Are today’s celebrities crazy or are they just fashion forward? Also, you’ll have a chance to win the book. For the next 12 days (sort of like the Twelve Days of Christmas) I’m going on a blog tour. 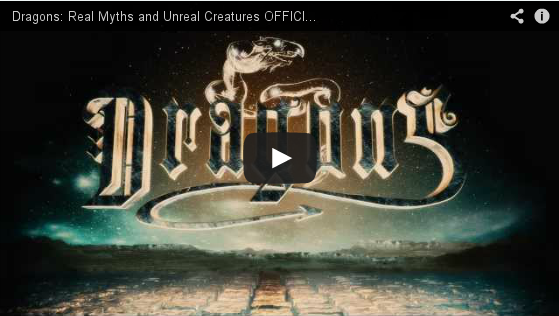 Today, head on over to Fire and Ice’s blog to see what sort of playlist (or lack of one) I have going when I write. You’ll have multiple chances to win a copy of Erasing Time along the way, so be sure to check out the posts! I’ll post a link to each day’s stop. You can’t really tell in this picture how blue my hair is so I added the bottom one–as you can see it really was noticeably blue. The presentation went well and everyone who came was awesome! But here is the thing–I sort of forgot my hair was blue. I mean, I wasn’t looking at myself. And I also forgot to mention during my presentation that one of the book’s characters had blue hair. Yep. No one asked about it during the question and answer session either. They must have all thought I was just one of those artistic types . . . the kind that is in old-age denial. Here I am showing off my glitter tattoo. 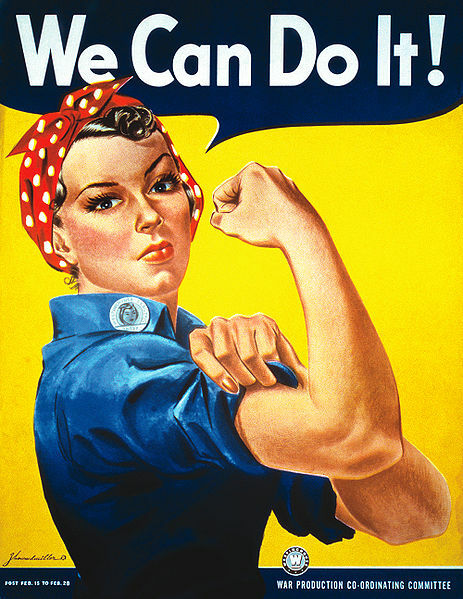 It’s sort of a Rosie the Riveter moment. Anyway, so besides the don’t ask, don’t tell blue hair moment, it was great! I was glad to see old friends and new faces. And then I went home and realized that it was late, we were out of milk, and I was the only one of driving age awake. The kids need milk for their breakfast cereal and they start leaving the house at 5:30 am. So I had to go to the grocery store with blue hair and a glittery tattoo. And the cashier and bagger did ask about both. Sigh. Yeah, I am so cool. 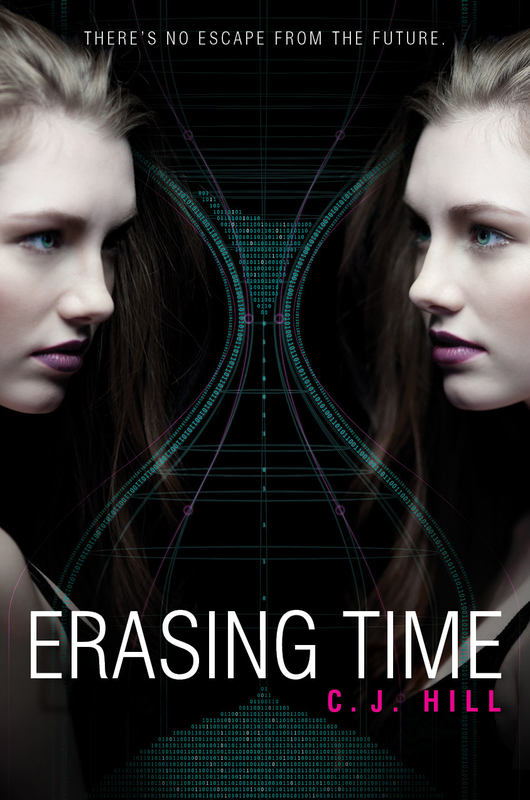 My new release, Erasing Time comes out August 28th! Also get a glitter tattoo so you can fit in with the High Rankers of 2447.